The Foret Vert No. 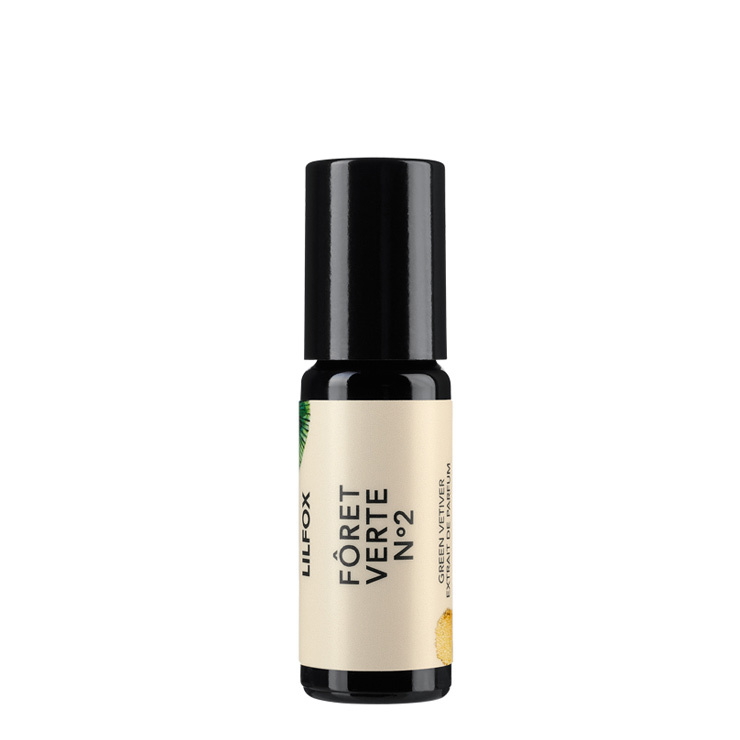 2 perfume by LILFOX is an elegant and sophisticated fragrance with a floral and woodsy aroma. 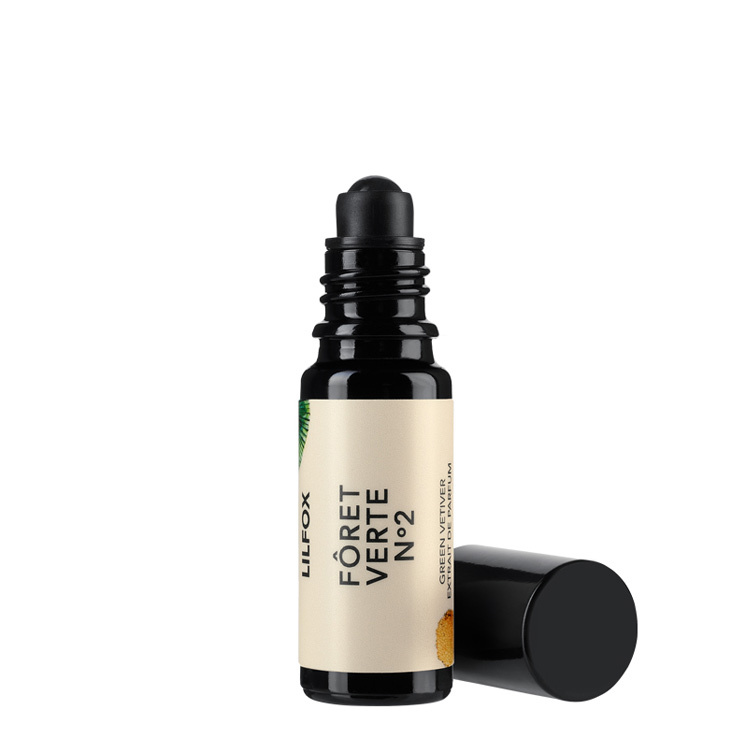 Foret Vert, or, The Green Forest, is a lush blend of wild green vetiver, violet leaf, vanilla from Madagascar and a hint of Bulgarian rose. Made for both men and women, it is the ultimate sensory indulgence.